A quarter of the allocated amount – $5 million, has been assigned to Deakin University-based carbon fibre manufacturer LeMond Composites, to be used to design and construct Australia’s first carbon fibre manufacturing facility. 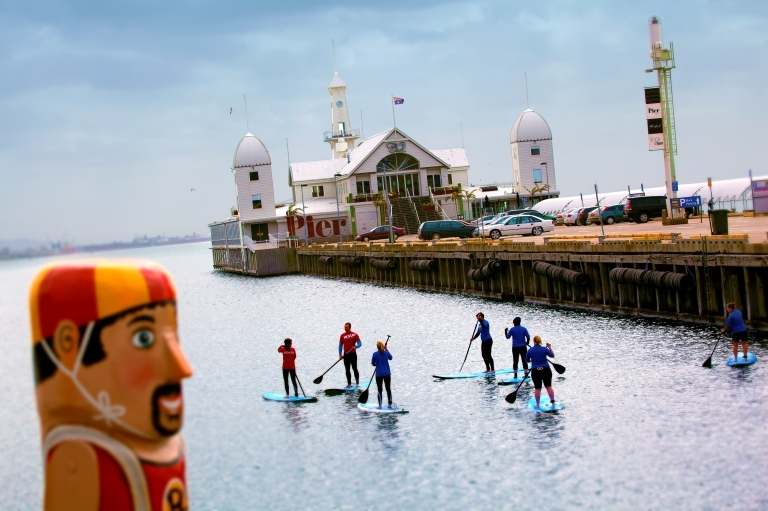 Other major projects include a $3 million development of an eco-tourism destination and retail precinct at Lake Modewarre, as well as a $2 million development of the Geelong waterfront ‘Safe Harbour Precinct’, set to include building a new public pier, clubhouse, public facilities and event spaces. The PM has stated the projects have been selected after an extensive assessment process and community input. Greater Geelong’s current population of approx. 240,000 is forecast to hit 320,000 by 2036. With development numbers showing no indication slowing down, as well as improved road and rail infrastructure commitments by state and federal governments, price growth, and sales activity will surely continue to rise. The new developments around Geelong are being heavily incentivised to the owner-occupier by the government departments relocating there and private companies in a deliberate attempt to ease the population growth in Melbourne. This is great news for investors as it constrains the amount of rental properties available. The downside is that it is difficult for investors to access the new properties being built. We currently have a waiting list for Geelong properties and have just been given access to 9 turn-key house and land packages – 4 bedroom, 2 bathroom and double lock up garage. Please call us on 02) 9016 2852 if you would like to find out more.